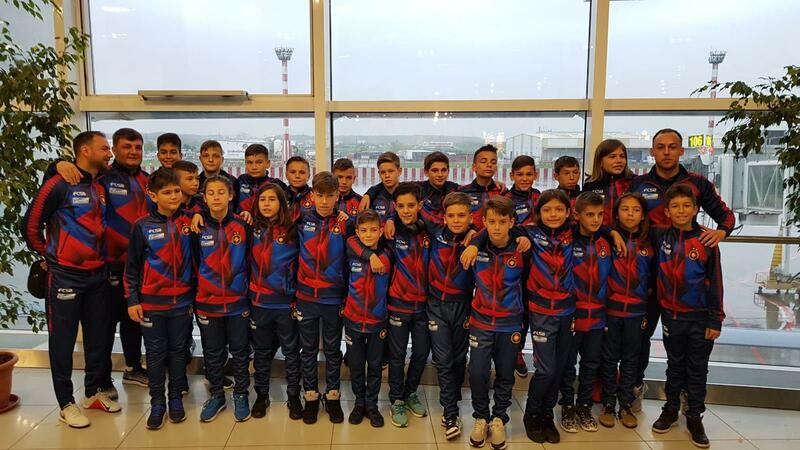 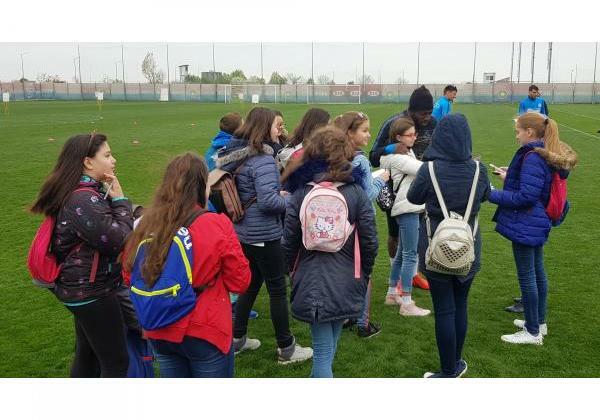 FCSB U12 and FCSB U11, special guests at Mundialito 2019! 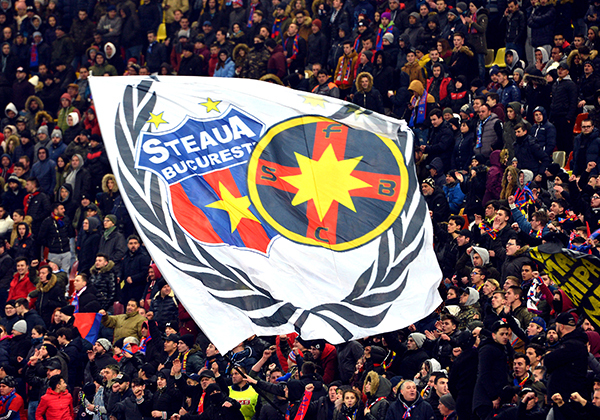 The red and blues keep the fight open! 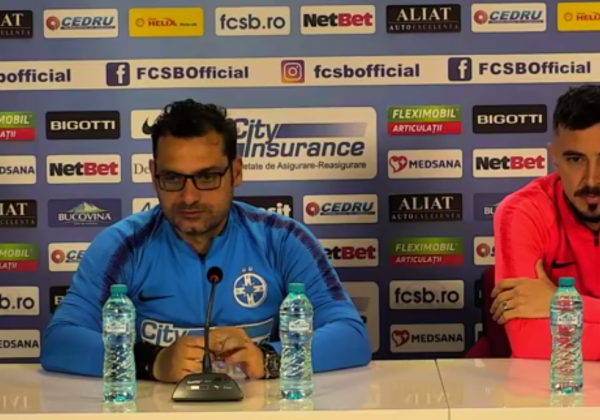 Press conference with Mihai Teja and Ioan Hora! 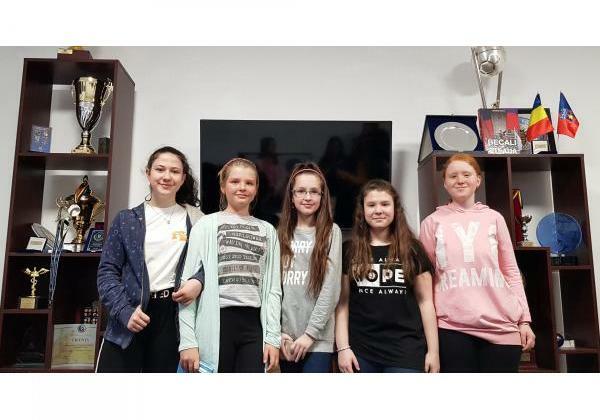 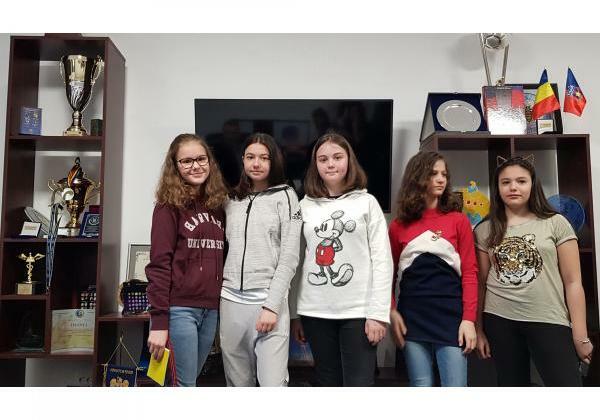 Teenagers visiting FCSB Training Centre! 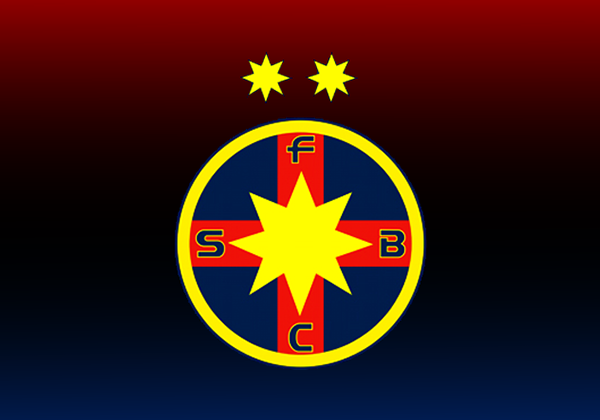 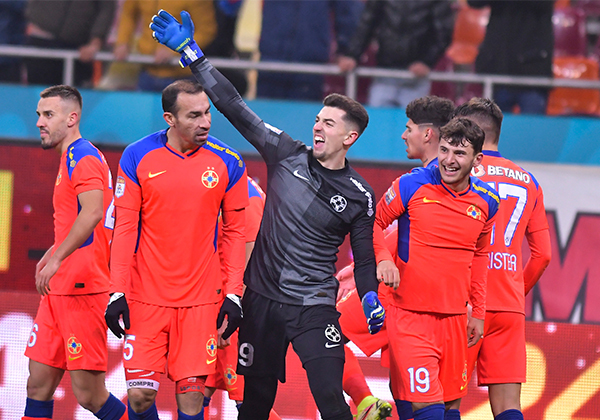 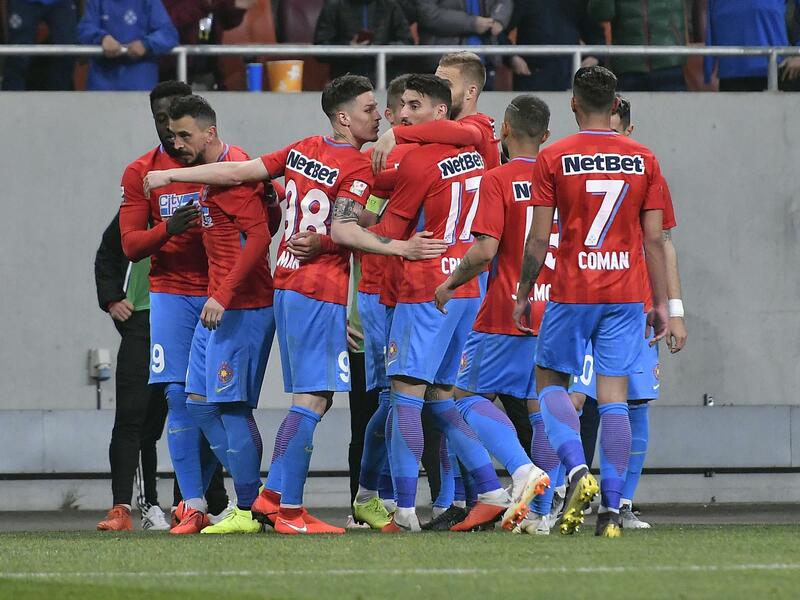 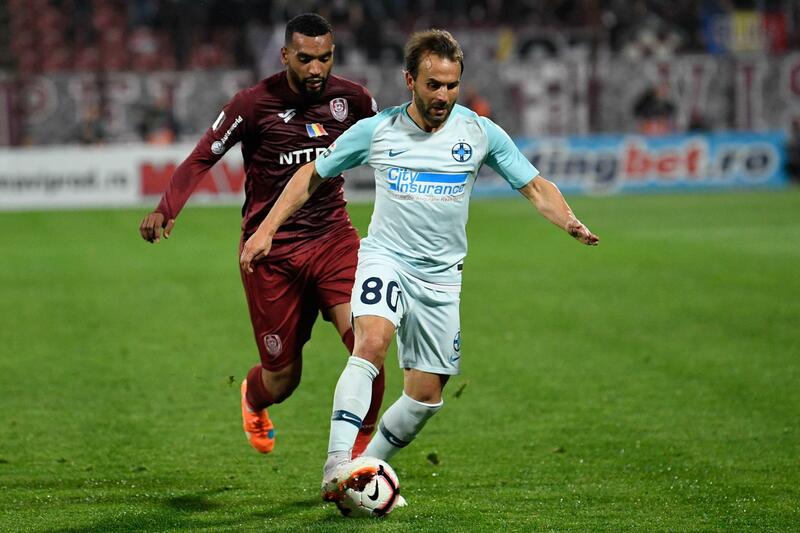 This is the only official website of FCSB and it is a registered trademark ©FC FCSB SA.